Hello! We are Absolute Movers. That’s easy- we’re all about being the best movers in Vancouver. That’s what we’re here for, and that’s what drives our team every single day. We want your move to be as smooth and easy as possible. When you trust us to assist with your move, you’ll know that the safe transport of your goods is in the hands of skilled, qualified professionals. 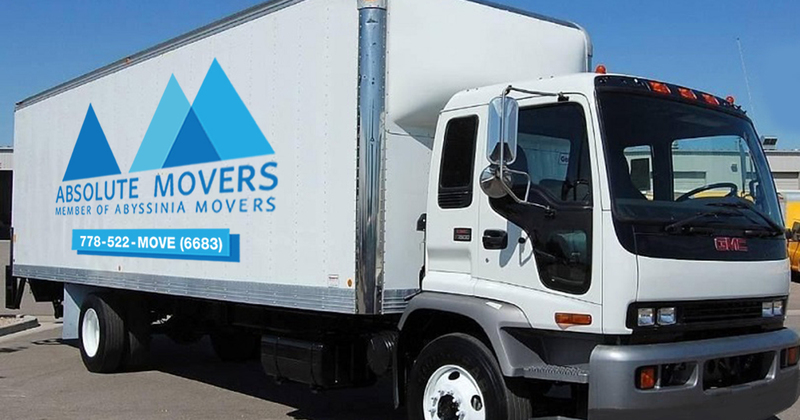 Our expertise is in small and medium-sized moves, and we specialize in moving the Greater Vancouver area with our fast and friendly service that we’re quickly becoming known for. So whether you’re moving across the street or across the city, our schedules are as flexible as the yogis in Yaletown. Not only can we help you move apartments, condos, and offices, we are the local, small move specialists that can also move large, set-piece instruments such as pianos and organs. Even sweeter to your ears are our competitive prices! So wherever you are in the Lower Mainland, be it Vancouver itself (including North and West Vancouver), Richmond, Burnaby, Surrey, New Westminster, Coquitlam, etc. ; our fleet of moving trucks are here to help get you moving. Are you going great places? Let us get you there.